$15 Glaucoma consultation including Visual Field testing. $50 Prenatal vitamins for a pregnant woman to help prevent birth defects. $50 Cataract or glaucoma surgery to prevent blindness. $60 The monthly salary for a community health worker who works directly with families to reduce barriers to success in all of our programs. $80 Life-saving Medika Mamba treatment for a malnourished child. $200 Teaching kit to train 20 matrones in Helping Babies Survive skills. $250 A community nurse for an entire month. $400 Hospitalization of a child who needs specialty care or surgery. $1000 One full-time doctor to provide direct care for one month. 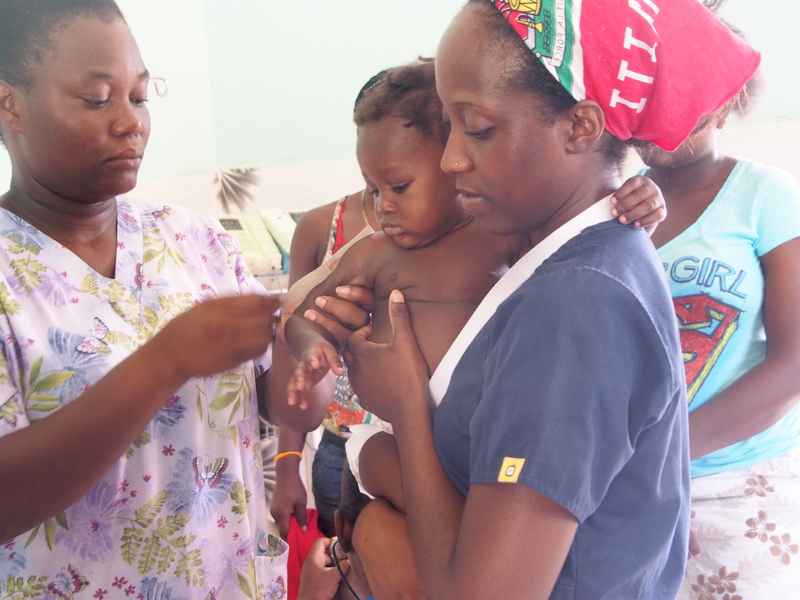 Shada Low-Cost Community Clinic: serves 25,000 people in the most impoverished area in Cap Haitien; 300-400 patients each month, half infants and children; home to malnutrition, prenatal and maternal health programs. Fighting Malnutrition - Medika Mamba Program: treats 600 children each year who are severely malnourished. Education spreads through the community, lowering the malnutrition rate for entire villages. Helping Babies Survive: reduces Haiti's infant and maternal mortality rates, the highest in the Western Hemisphere, by training traditional birth attendants in newborn resuscitation skills and in how to recognize danger signs in the first 48 hours after birth, and by teaching local medical professionals to be teachers in their own country. Follow Up and Surgical Care: covers the medical and surgical costs for children with life-threatening illnesses; approximately 20 each year need hospital care and 15 need surgery. Annual budget $8000. 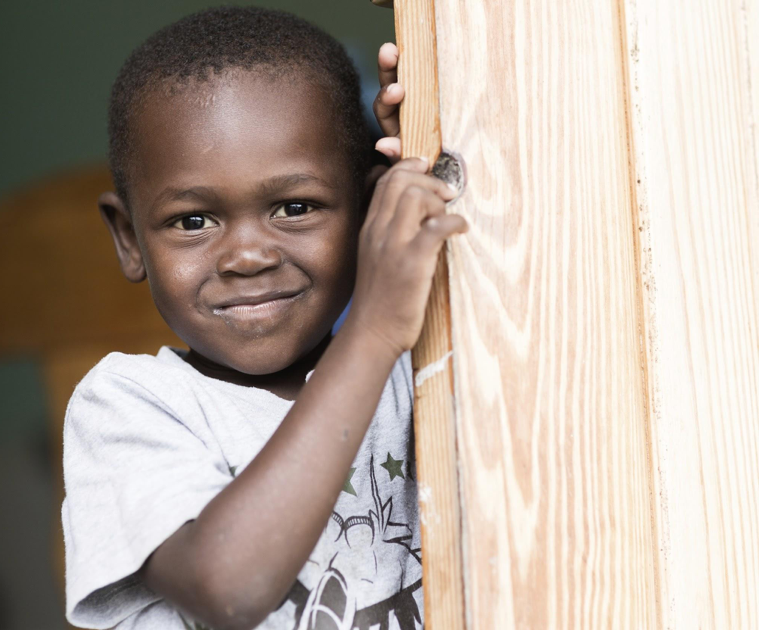 $400 pays for the average emergency hospital care or emergency surgery a child needs. Saving Vision:provides vision saving screening, and treatment and surgeries for 200 patients each year, including surgery and consults, in a region with few ophthalmologists, and provides advanced training to local providers. 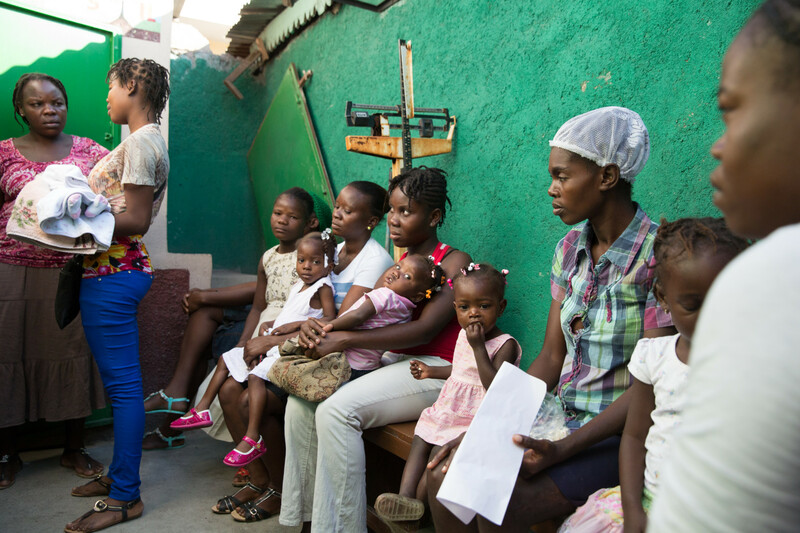 Cervical Cancer See and Treat: addresses the 1500 annual preventable death among Haitian women by providing education, low-cost screening and immediate treatment for about 3000 women annually. Hypertension Screen and Treat: to combat the often fatal public health effects of severe and unrecognized hypertension, trains local health care providers in a simple easy-to-use protocol and provides the necessary supplies and medications. Nursing Education: provides education and supplies to entire classes of nursing students, who in turn become caregivers in remote communities. 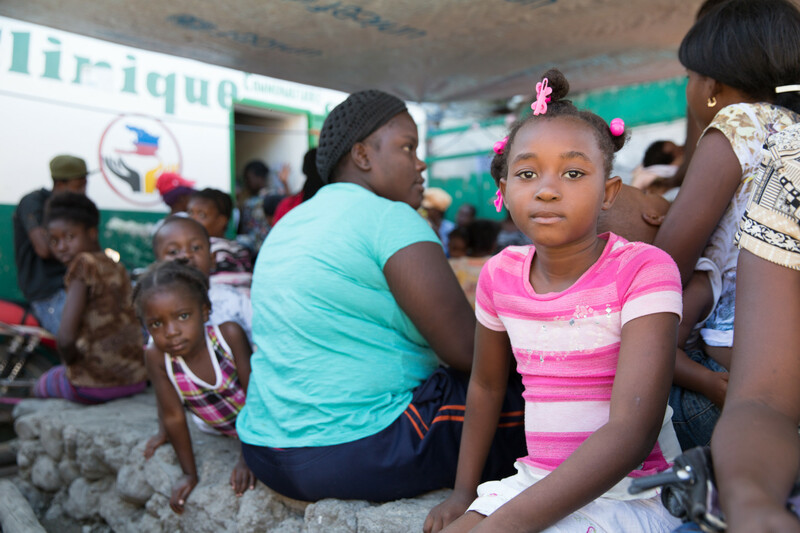 90 cents of every dollar donated goes directly to programs which benefit the people of Haiti. Your donations help us organize and facilitate our medical missions, support our ongoing in-country projects, provide funds for our clinics, obtain much needed medicines and medical equipment for our Haitian colleagues, and provide support for both our professional and community education programs within Haiti. 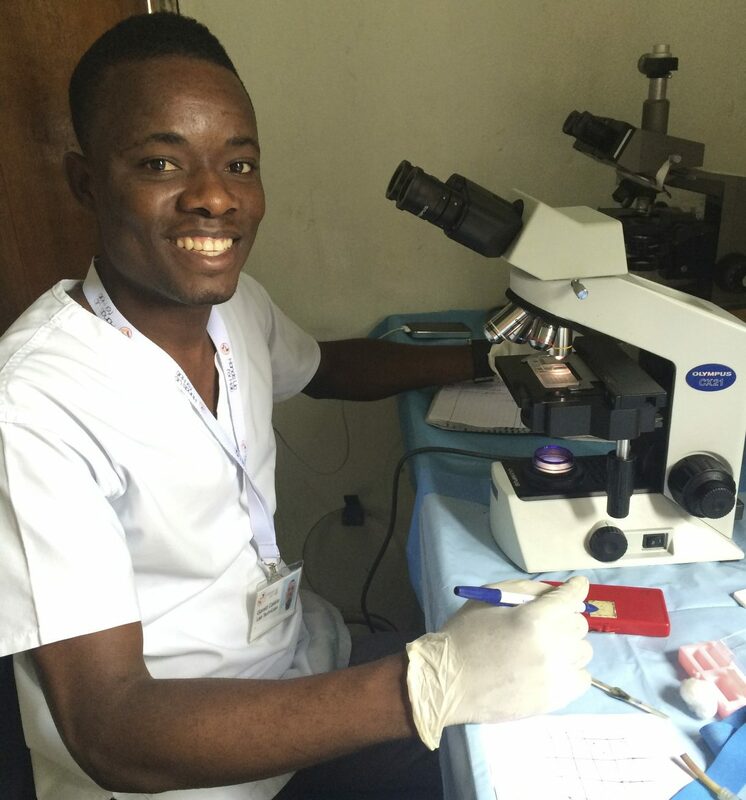 One of our primary goals is to supply medical and laboratory equipment and supplies to our Haitian clinical staff. Please contact us if you would like to donate medical supplies and equipment. Hands Up for Haiti is a 501(c)(3) non-profit organization.